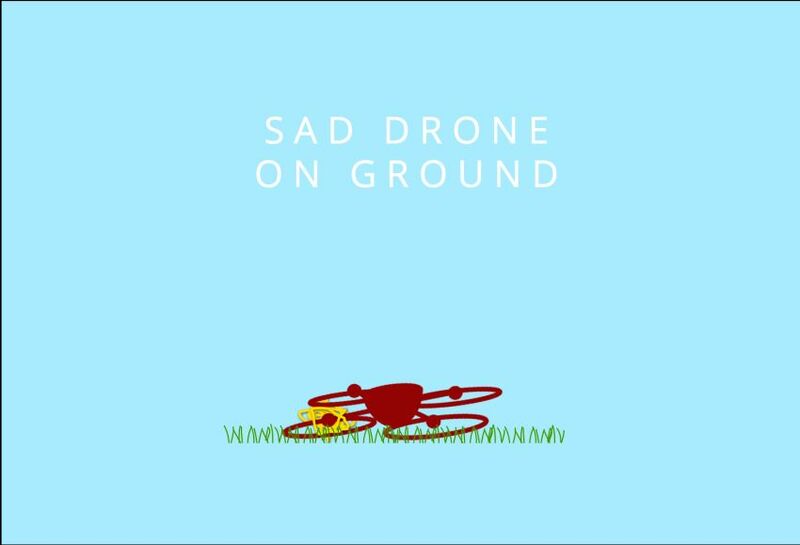 Previously, we had fleetingly mentioned how drones now come dime a dozen, barring a few exceptions. As a matter of fact, the predicament now encompasses a flurry of such airborne contraptions buzzing around uninvited, and sometimes making dangerous sweeps down inhabited areas. So, how to defend against a swarm of mechanized drones, if you don’t possess a military-grade laser canon? 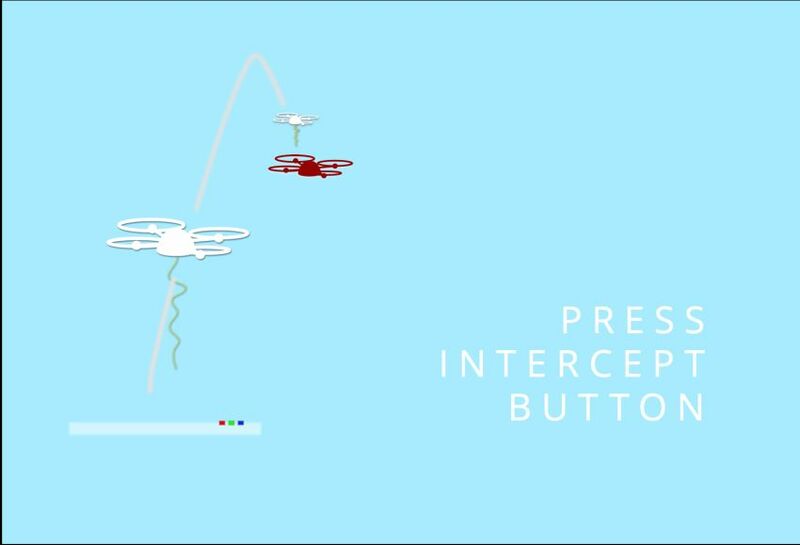 Well, the answer is Rapere – an interceptor drone that…er intercepts other drones with the aid of its built-in wire mechanism. Tailored to this focused purpose, the Rapere can be simply activated by pushing the ‘climactic’ GO button on the device. 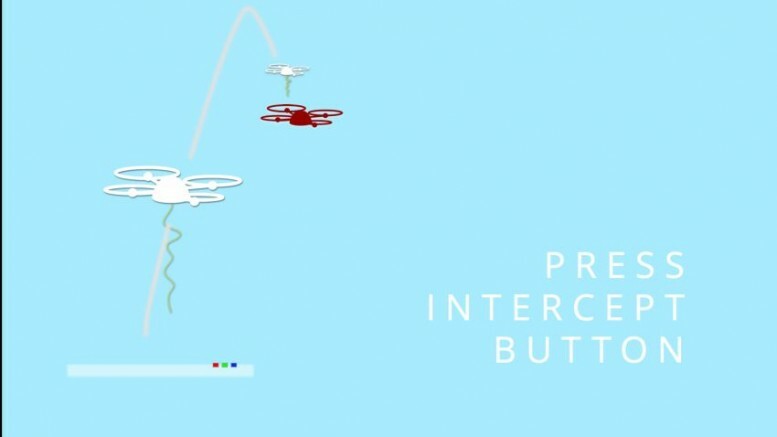 The interceptor drone does the rest, by taking flight into the air, and then detecting any other drone in the vicinity. 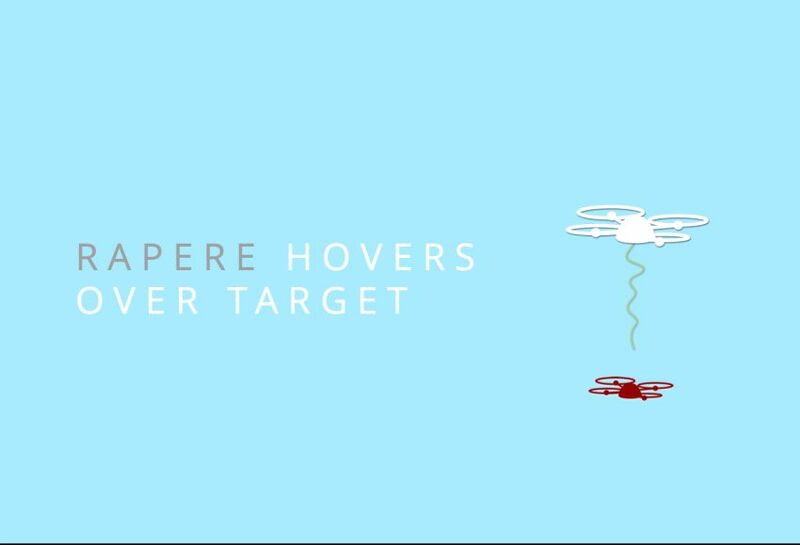 If such a specimen is located within the range, the Rapere flies up to this drone, positions itself above the contraption, and then lets loose a spool of wire. 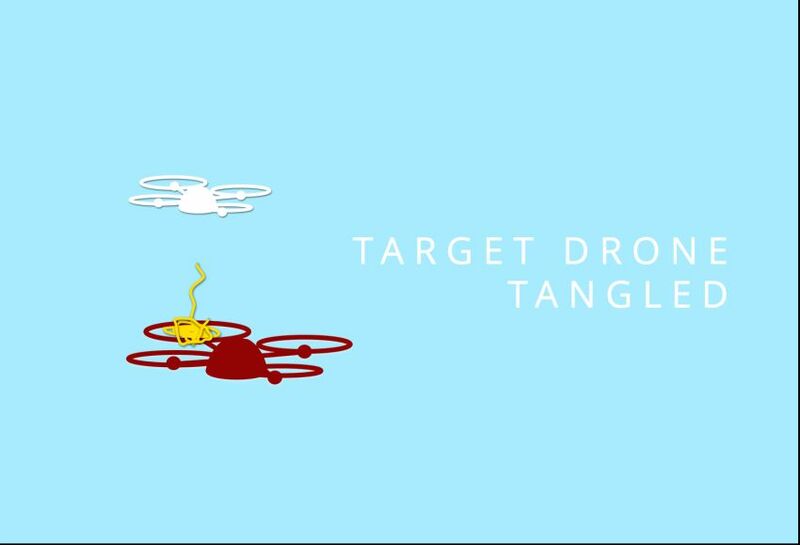 According to the designers’ principle, this discharged wire should get tangled up with the foreign drone in question – and thus, make its rotors malfunction, which MIGHT ultimately lead to its crash. And, like a true drone-hunter, you can later salvage the good stuff from the crashed ruins. Lots of (12) high framerate (90 fps) moderately low res cameras (VGA) pointing in every direction, with structure from motion being used to guide the drone to it’s target – hovering above the free floating target drone. Fortunately for us detecting a free floating object which is well illuminated and far from any other visible object is easy. We can burn lots of watts on the onboard computer, because of the short flight time. This is difficult on normal UAS. We’ve been having great fun trying, but the answer is ‘not really’. Because of the intentionally designed short flight time (2 mins, vs a normal drone 15 minutes) we can drain the batteries much faster, and have a much higher power to weight ratio. With a flight time of 2 minutes, this is the best performing drone we can imagine from a flight performance point of view. It’s even hard to see it once it’s a few hundred feet up because it’s so fast. 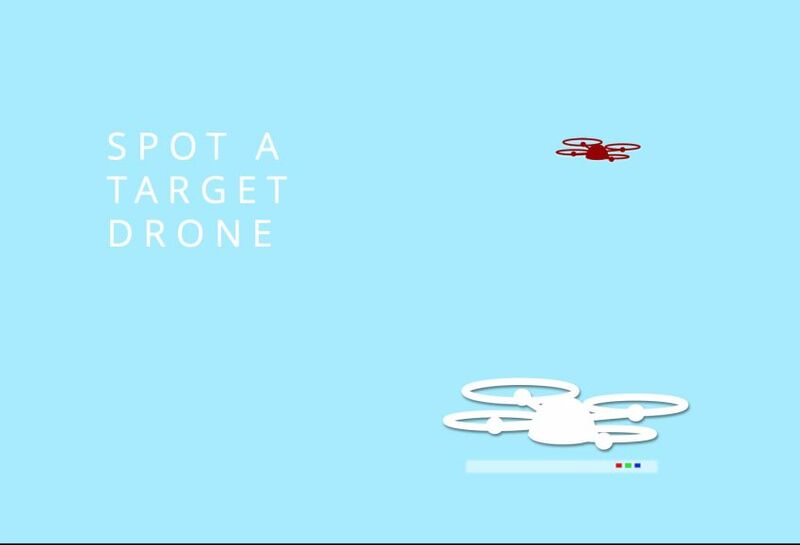 In any case, beyond effectiveness, it is the question of legality and ethics – should one have the ‘power’ to bring down other drones, which for all intents and purposes may belong to civilian or government properties? Well, according to the development team, the ambit of legality depends on how one plans to use Rapere, with the quadcopter itself being ‘legal’. Now excluding this vague statement, the scope of the intercepting device presumably lies in a statutory limbo. And even discounting the ethical side of affairs, the Rapere is still a long way off from commercial debut, by the designers’ own admission.